So here are the three remaining dress outfits I wore for week one of Frocktober, making a total of five this week. 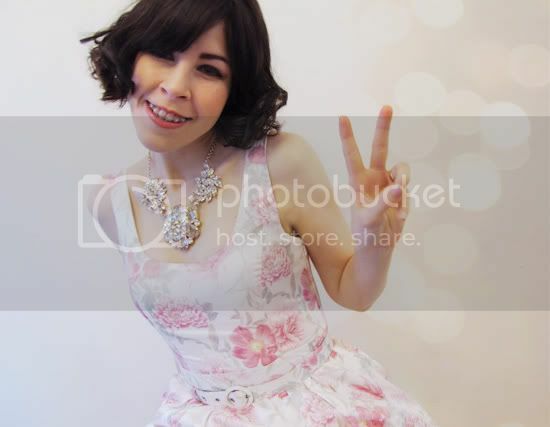 The Forever New Bellina dress is a favourite at the moment so I remixed it in two outfits, and in both I'm actually wearing the Modcloth pinafore dress as a petticoat underneath - extra points for wearing two dresses at once! And this is me being excited about receiving a lovely donation and comment from Bao Nguyen yesterday, thanks so much! Gorgeous, I like them all but the Steve Madden brogues are my favourite. Gorgeous outfits. I love the first look. Adorable striped cardigan with that lovely Modcloth pinafore. All these outfits are so feminine and lovely! I absolutely love your style! WOWWWWW I love the third outfit!!! fantastic with the cardigan!!! your photos are soo dreamy! :) love your blog! instant follow! i would love you for to check out my blog! You look absolutely darling - love that you used another dress as a petticoat, how clever! You look lovely in all of them! 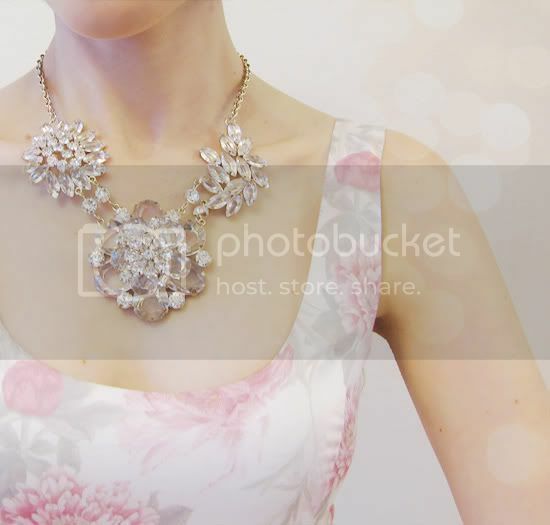 I adore this Bellina dress and the Forever New necklace is stunning, they look great together! wow! amazing! thank u so much for sharing this nice post! 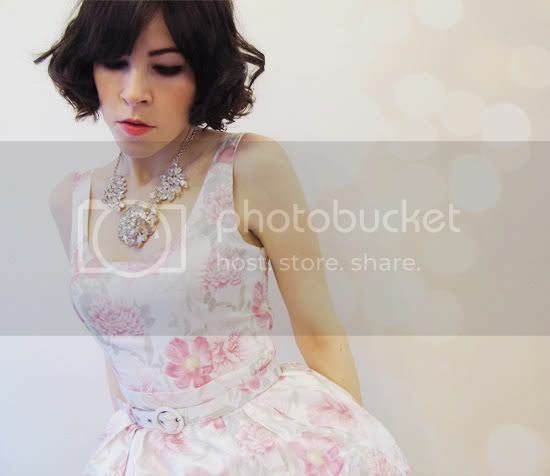 Oh the ballerina dress is gorgeous, I so love forever new's clothing, just wish I could fit into it! As it is, I just shop up the accessories! the necklace is really one piece of jewellery!